Bharat Interface for Money (BHIM) is the mobile app for doing digital transactions like paying your bills, transferring money to your friend. The app is developed by National Payments Corporation of India (NPCI) based on the Unified Payment Interface (UPI). The app was launched by Prime Minister Mr. Narendra Modi on 30th December 2016. The app was intended to facilitate and promote digital payments directly through the banks.  It was launched after the demonetization took place in November 2016. The app supports all Indian banks which support UPI platform. Through this platform, a user can transfer money to another bank account instantly via mobile phone. Before going ahead, let’s understand what is UPI? Unified Payment Interface is the real-time payment system developed by National Payments Corporation of India. This technology helps to transfer money from one bank to another bank instantly, even on the bank holidays. The entire system is regulated by RBI, so it is safe and secure to do transactions via UPI. 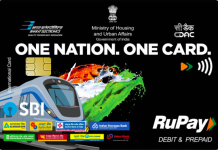 All banks in India are supporting the UPI system as a payment method now. Here is the list of the banks which are supporting the UPI interface for payments. Once the app is downloaded, you need to give necessary permission and verify your mobile number linked with your bank account. You need to set up your bank account with BHIM and set a PIN number for the bank account. Your mobile number is your payment address (PA) and you can simply start transacting with BHIM app. Send / Receive Money: You can easily send or receive money from friends, family, and customers via mobile number or payment address. Through BHIM, money can also be transferred to non-UPI supported banks using IFSC code and MMID. The person can also collect money by sending a request to his friends. It also has a facility to reverse the payments if required. Through the BHIM app, you can check the bank balance and transaction details of the linked bank account. You can even create a custom payment address in addition to your phone number. Transaction Limits: Maximum of Rs. 10,000 per transaction and Rs. 20,000 within 24 hours. The limit for USSD has currently been set at ₹5,000 per day. How to use BHIM without internet? If you are using a simple feature phone and thinking you can not do digital transactions, here is a good news for you. With BHIM app you can transfer money from bank to bank without even having a smartphone or internet connectivity. Once you are registered with the BHIM app, next time simply dial *99# and it will show up a menu like shown in the below image. What’s new in BHIM 2.0? Apart from the existing features of BHIM app, there are new features added with the launch of BHIM 2.0 version. Below are the main additional features available on version 2.0. Now you can link the over-draft account to BHIM app until now it’s not possible to link over-draft accounts with BHIM app. Signed intent and QR code: This helps the user to identify the merchants whom he is making a payment is authenticated and secured or not. The transaction will be faster as no app passcode is required in case of signed intent and QR code. Mandate: it is a pre-approved transaction by which you can pay later by giving a permission to debit your bank account on certain transactions. UPI mandate can be executed once only. So for each transaction, you will have to generate a separate mandate. Invoice in the inbox: Till now when a collect money request is sent via UPI, you could only verify the amount being asked. But in the version 2.0, you will be able to check the invoice via a link and check the details of the transaction before you pay for the same. To use this feature, a merchant needs to be a verified merchant. The user will get the invoice copy in the mobile app verify it and the make the payment. Things neede to use BHIM App: For using the BHIM you need a mobile phone, a bank account, VISA, Maestro or RUuPay debit card and BHIM mobile app. Your mobile number registered with BHIM app must be the same as per your bank account’s registered mobile number. Is there any hidden cost? Absolutely NO! there is no cost attached to the BHIM transactions. This is good for the merchant who used to shell out 1% to 2% as commission for accepting payment via VISA or Master card merchant’s platforms. How secure is BHIM app? Is completely secure as it is being developed and maintained by NPCI which is the main body for handling payments in India. The app will exit you if it is idle for 90 seconds on your phone. So you don’t have to worry about the security anymore even if someone else is borrowing for your phone for some time. Can I switch my mobile operator or change handset? Yes, of course, you can, as long as your registered mobile number remains same there is no issue if you change the phone or your telecom operator. Can I transfer money on the bank holiday? Yes! that’s the beauty of the UPI platform which allows you to transfer the money 365 days round the clock that too instantly. What if I enter a wrong PIN? No problem, the App will ask you to enter the PIN again. The maximum number of attempts varies from bank to bank. It is advisable to check with your bank for this. Do I need to be a customer to use BHIM app? 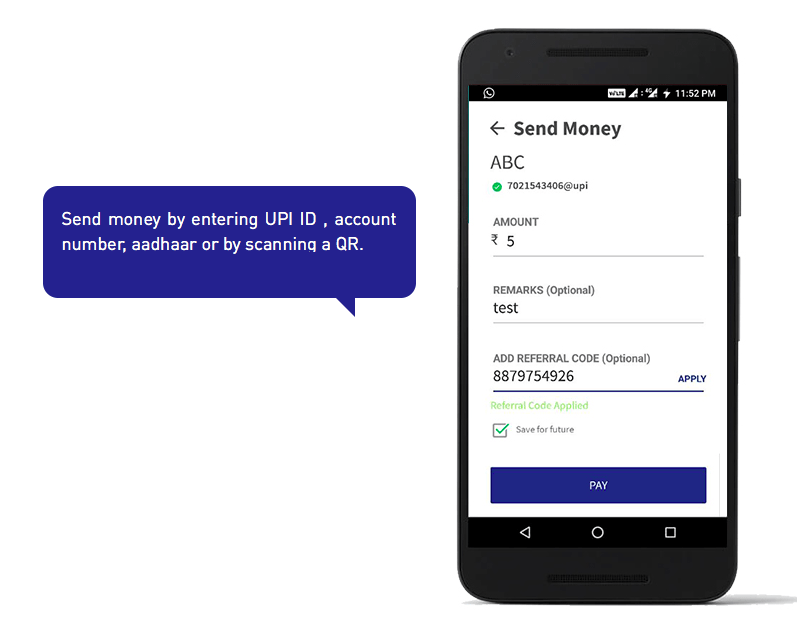 Your bank needs to be live on UPI platform. I have mentioned the list above which has the name of all the participating banks. Check whether your bank is into the list or not. What if I lose my phone? 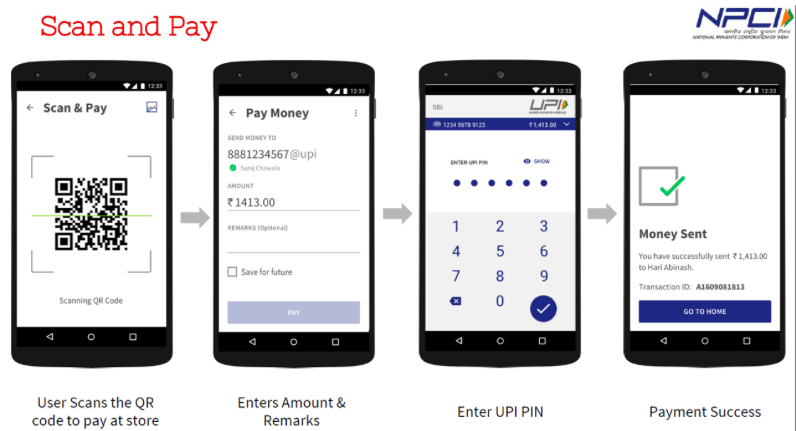 To use the app you need to enter the UPI-PIN. The person who found your phone will not be able to use the app until he has your PIN number. You can reset the PIN from any other UPI app. 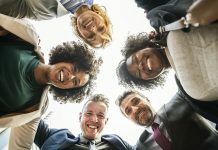 Who are all accepting payments through BHIM? Here is a complete list of the banks and merchants who are accepting payment through BHIM app. BHIM app has taken off very well after the demonetization in India. In fact, the app was designed and launched at the right time to promote digital payments in India. Today, there are many other apps which are using the UPI platform and offers many more features than the BHIM app. Still, many people are preferring using BHIM app instead of these apps. Let’s have a look at the pros and cons of the BHIM mobile app. You can pay using virtual payment address, no need to reveal your bank account no. The digital payments are going to be the future. Sooner or later people will have to move from the traditional payments method to the platforms like BHIM and UPI. I am using BHIM via my ICICI mobile banking app called iMobile. I am very much satisfied with the performance and speed of transaction via UPI. Transferring money is like chatting with someone. In coming days, WhatsApp will also launch its payment feature via UPI platform in India. The feature is currently under testing phase. 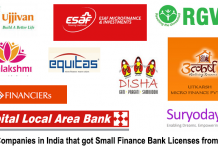 What is Small Finance Bank? Are They Safe?